Here’s another book that I just haven’t gotten round to reading yet. 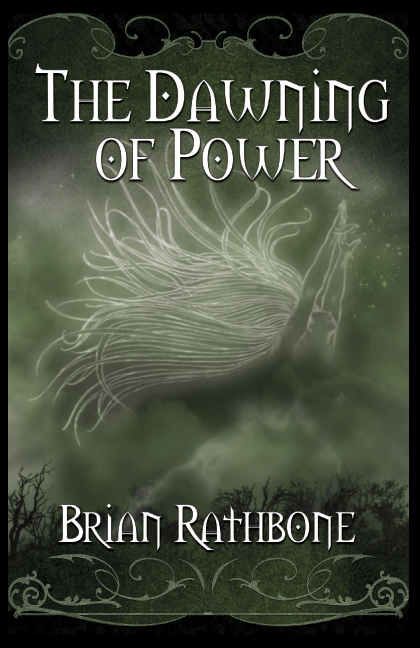 😦 Brian contacted me via Twitter wayyyy back -I’m talking only a couple of months after the blog began- and sent me a PDF copy of The Dawning of Power. I’m still trying to get into as many of the Indie-published or small press novels I’ve been sent, so I don’t want to give any kind of time frame, but The Dawning of Power will definitely be coming up in about 4 or 5 reads. 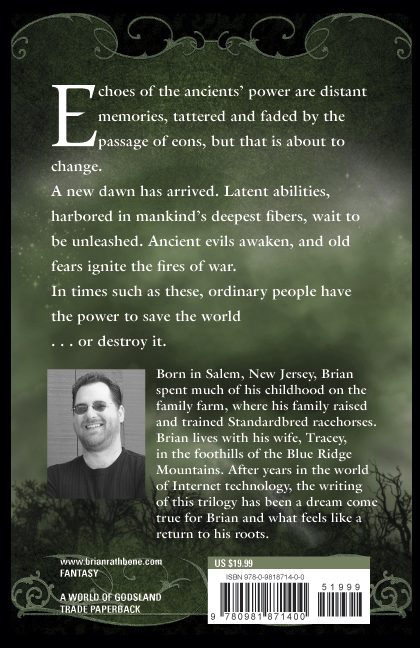 To order your copies, visit the novel’s page on Brian’s site or follow this link to Amazon US and this link to Amazon UK. 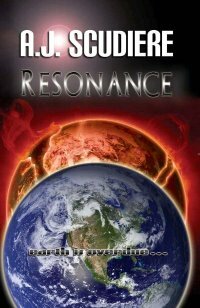 To order this book, click here for Amazon US; Head on over to AJ’s website – Resonance is also available as an Audio Movie (the details of which you can check out at the website). And here’s a further bonus for you all – the book trailer of Resonance!